It’s interesting to me how we approach the bible; most of us will choose a book or two that we like and read those a few times, few people take the time to read Scripture in its entirety, and so there is this sort of disconnect, like a CD skipping; but from Genesis to Revelation every word is connected, you cannot divorce any part from any other. 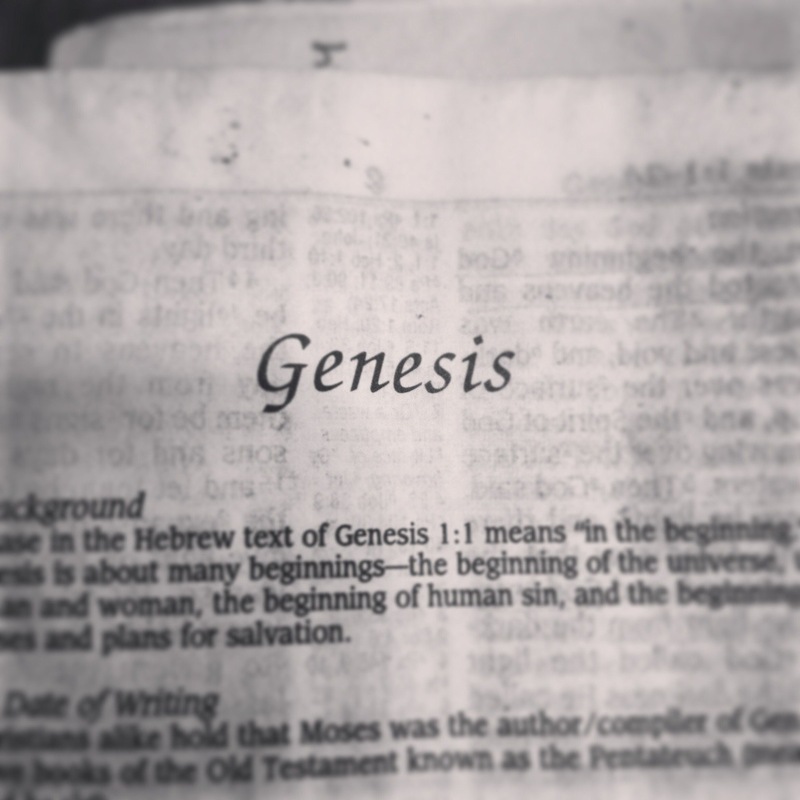 Christ isn’t just talked about beginning in Matthew, he begins in Genesis and is the central point of all 66 books. From Jonah and the Big Fish to the gritty details of Leviticus, every word is to prepare the way of Christ. We do a great disservice to ourselves when we only read what “inspires” us, there is so much more to the story of Christmas then what is found in Matthew, Mark, and Luke. The whole of scripture breathes the story of Christ. It is full of specifics that are woven together to tell the story of humanity: we, God’s creation are depraved, unable to be holy by ourselves, but God doesn’t leave us there, he began this perfect plan of redemption from the very beginning of our fall from grace, and at the perfect time sent his Son to rescue us from the enslavement of sin, he gave us his goodness so that we could be restored to relationship with God which is exactly what we were created for. The story of Christmas begins in Genesis with the promise the offspring of Eve would bruise the head of the serpent (Genesis 3:15). It’s hinted at again when God speaks to Abram (before renaming him Abraham) and makes the promise that through him would be a blessing to all the families of the earth (Genesis 12:1-3)–that offspring that overcame Satan was Jesus, and that blessing was the hope of salvation through him. The whole story of Israel prepares the way for the Christ with image after image of what his coming would mean and how very necessary he is, every word hints at this coming hope, the final sacrifice that would tear the curtain that divides us from our Creator. Jesus’ birth, life, death and resurrection were not just events in time, there are the very center of history and what we do with them determine our present and future.